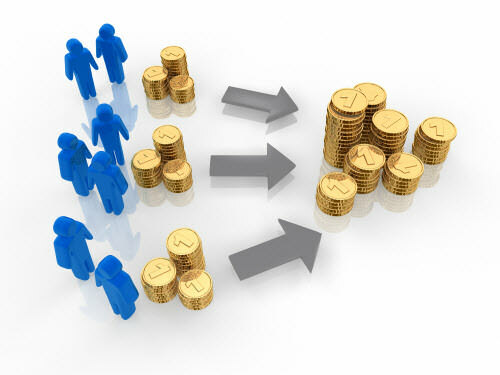 Crowdfunding in practice implies raising monetary contributions from a large number of people, usually utilizing the internet resources. It serves as an alternative finance method, quite typically outside the traditional financial institutions. Crowdfunding is driven by individuals or groups who support an idea; and a platform that helps bring the parties together to launch the idea. In 2013 alone, the crowdfunding industry grew to be over $5.1 billion worldwide, with hundreds of platforms to choose from, while more keep popping up every day. Now, which crowdfunding site is best for your small business? Checkout the comprehensive Infographic brought to you by Wrike - Online Task Collaboration.